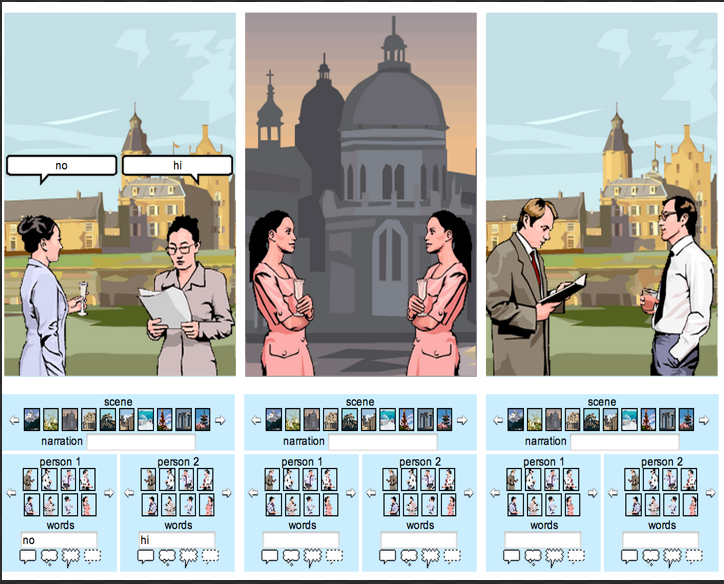 Comic strips can be a great way to engage students in a wide variety of multimedia enriched learning activities. Using group work, you can assign each group with a writing or digital story telling project to work on using comic strips. Finished products can be shared with the whole class or , in case you have one, embed them in your class website. There several web tools to use in this regard. Below are 3 of our favourite ones. Check them out and share with us your feedback. 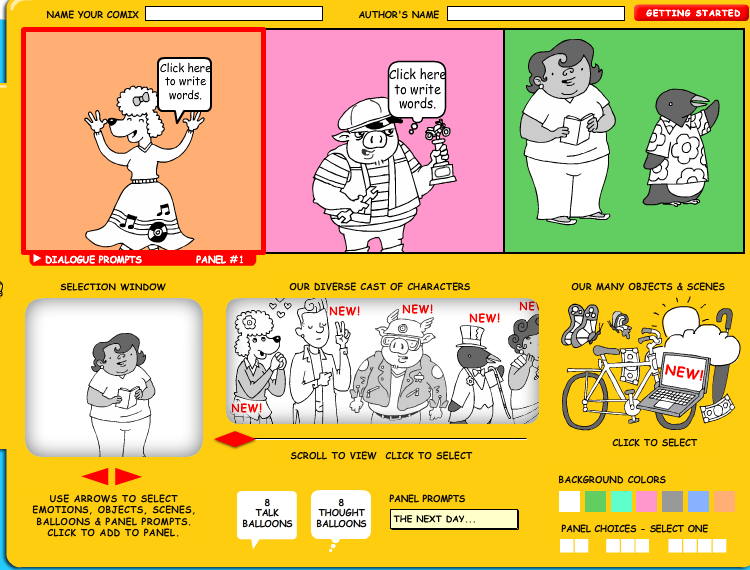 This is a great platform that students can use to practice their writing through generating comic strips. Students are provided with a wide variety of characters, objects, speech bubbles, and thought cubes to use to create their stories. After they are done they can download, print or share their work through popular social media websites. 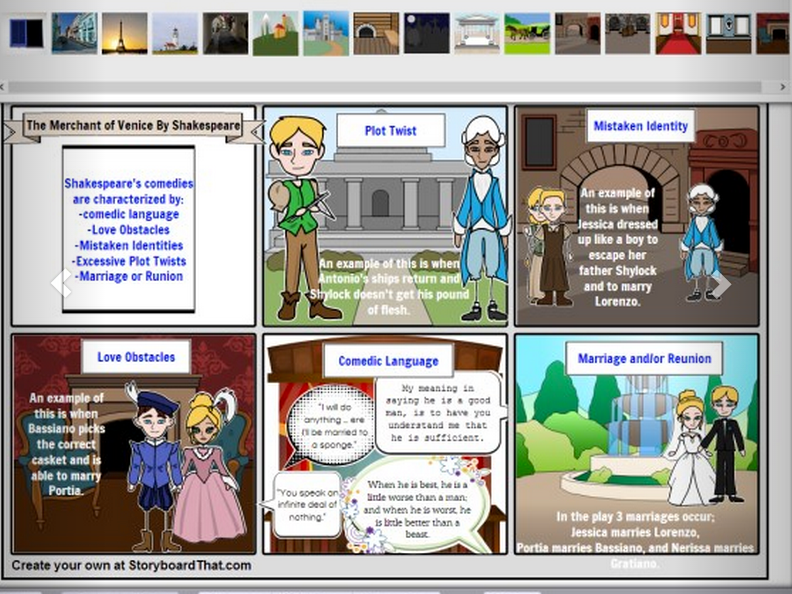 StoryboardThat is another good option for creating comic strips. It provides a wide variety of services and options for students to tinker with when creating their comics . The free version gives you only 14 days trial and does not allow you to upload your own images to use in comics. Witty Comics is a simple to use web tool for students to generate comic dialogues. A set of Pre-drawn background scenes and characters are already provided and students will only select the ones they want to feature in their comics.